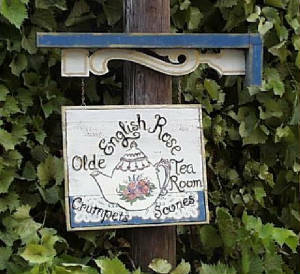 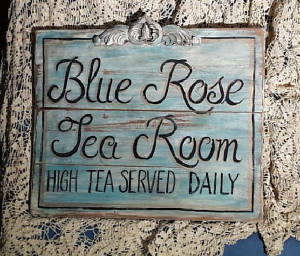 At Old Czech Country, we design tea room signs to fit in with cottage style decorating. 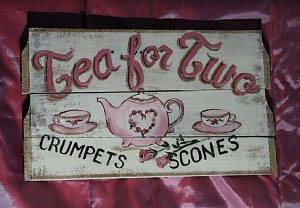 Shown in the pictures are some signs we have created for our customers. 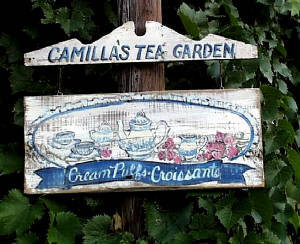 Use your imagination and tell us what type of sign you would like.